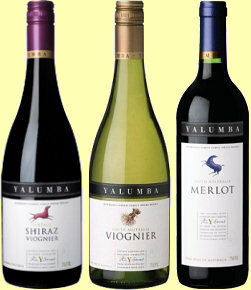 Yalumba is a venerable company, founded in 1849 by British migrant and brewer Samuel Smith. 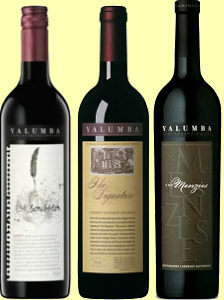 Today, the Hill-Smith family are still in control making Yalumba Australia’s oldest family-owned winery. Their wines are distributed in Britain by Negociants UK, and this tasting feature focuses on the ‘Y Series’ portfolio of varietal wines, plus a small selection of their super-premium wines like the Menzies Coonawarra Cabernet and ‘The Signature’ Cabernet-Shiraz blend from Barossa, as well as a new wine for me, ‘The Scribbler’, a recently launched wine that Yalumba describes as being “a youthful embodiment of ‘The Signature’,” being another Barossa Cabernet-Shiraz at a considerably lower price.